Find on- and off-street parking in close proximity to your final destination. Pay cashless. Book and reserve parking directly from the app or from the vehicle’s navigation system. Secure connection and seamless integration with existing parking management systems. Reduce parking search traffic, CO2 emissions and costs. More convenience and new services. Integration with internationally proven technology from Parkmobile and BMW. Do you want to make the most out of your existing parking spaces and offer innovative parking services? Finding, booking and paying cashless for parking on- and off-street is now very simple with our premium parking service ParkNow. 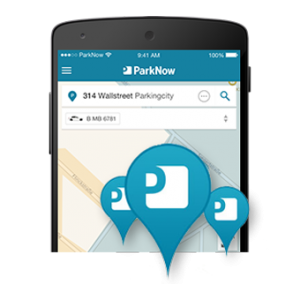 Join ParkNow and experience a new solution for all parking demands. Worldwide leading provider for mobile parking in over 500 cities. Support of new fee models and optimization of parking space Management. Lower cost for cash handling and enforcement. Lower parking search traffic, CO2 emissions and noise Pollution. No upgrade or replacement of parking meters required. Simple integration of existing parking solutions in one platform. Real-time park situation analysis and financial control. Strong partner network for sustainable mobility concepts. Advantages for car park operators. Customer acquisition and –loyalty through greater convenience. Increased revenue through reservations and other value-add services. Active management of car park network utilization. Fast entry and exit through ticket free parking. Strong presence in all important distribution channels from the app to the car. Integrated solution for parking and charging of electric vehicles. Simple integration into existing parking management systems. Implementing ParkNow is simple. ParkNow sits alongside your existing operations and is easily integrated directly in your existing systems and processes. 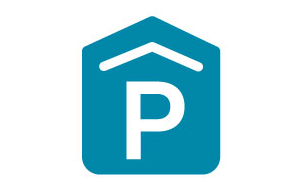 The ParkNow platform gives you flexibility in pricing and high quality reports and analytics that give valuable insights into parking situation. 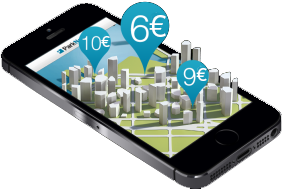 Many cities around the world offer the advantages of ParkNow’s innovative parking service already today. We will bring our premium parking service to Germany and Austria end of 2015. Do you also want to offer innovative and hassle-free parking in your car parks and city? Please contact us and we will help you deliver an enhanced parking experience.